Here is another noteworthy application coming to iOS very soon. 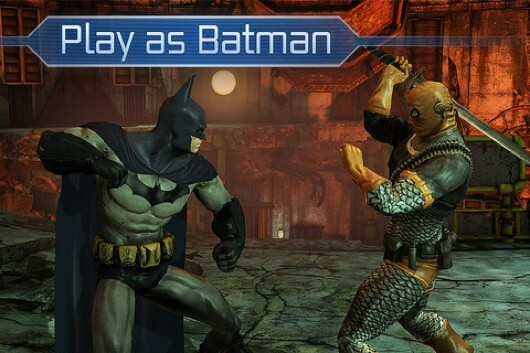 NetherRealm Studios, the developers of the awesome fighting game Mortal Kombat, have created a Batman game for iOS and it looks promising. 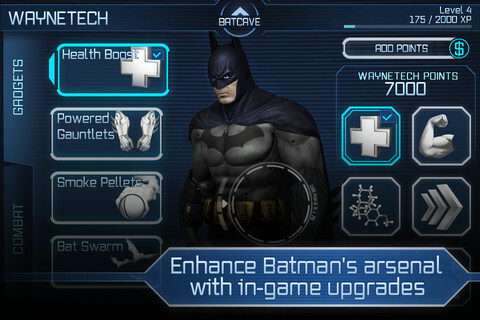 Batman Arkham City Lockdown has just been released in the App Store. New Zealand App Store today for the iPhone and iPad, and it will be releasing in other countries over the course of the day. Batman: Arkham City Lockdown uses the same Unreal Engine as Infinity Blade 2, which means that we can look forward to some very impressive graphics. It is a universal app for both iPhone and iPad, compatible with iPhone 3GS and above, 3rd generation iPod touch and above, and all models of the iPad. The game is available in the New Zealand App Store for $8.29, and it should be is now available in the App Store with a price tag of $5.99.